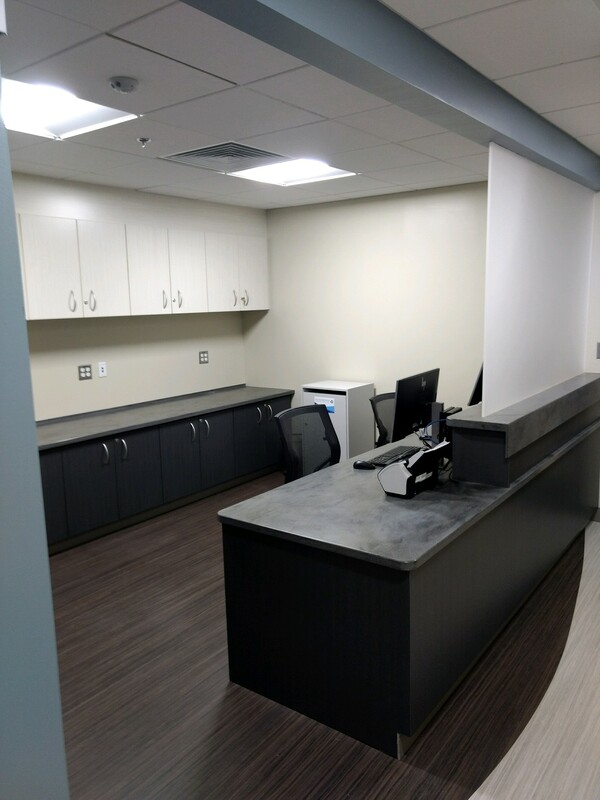 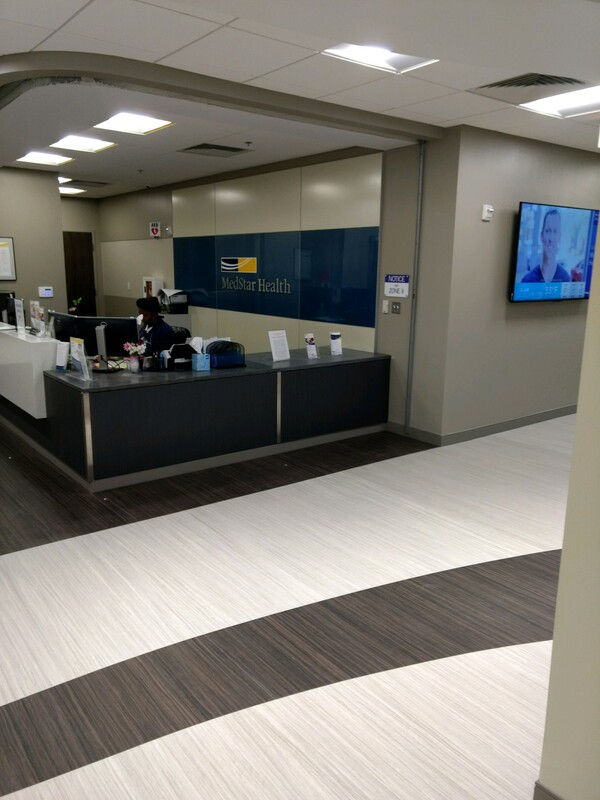 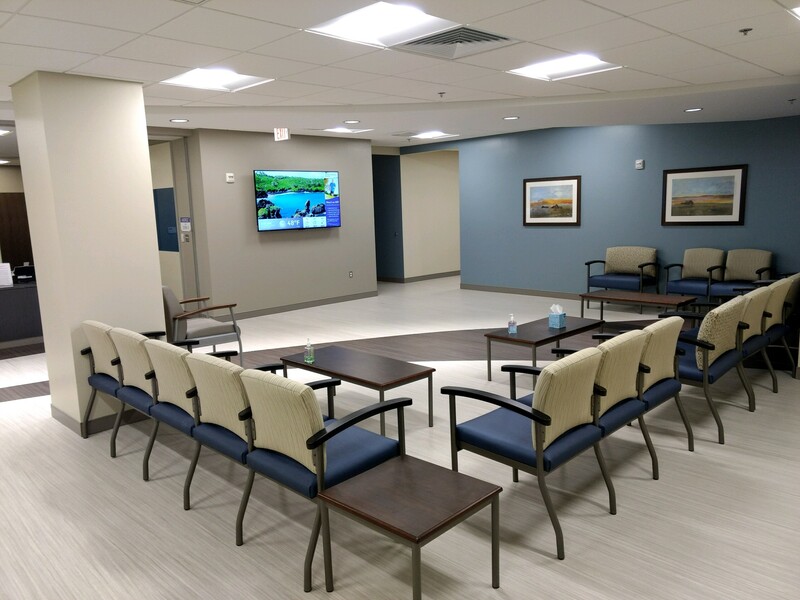 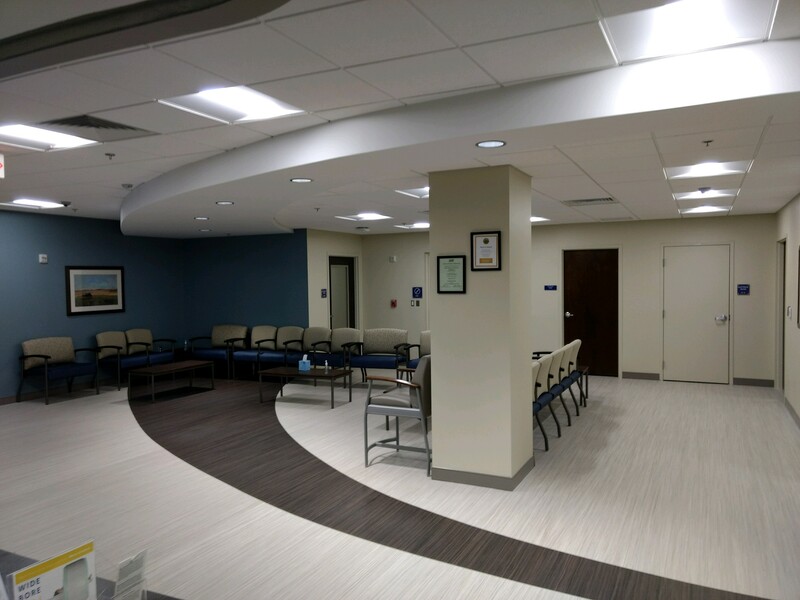 The Medstar Brandywine Health Center CT & Clinic will include reception and waiting area improvements expanding the existing waiting Room. 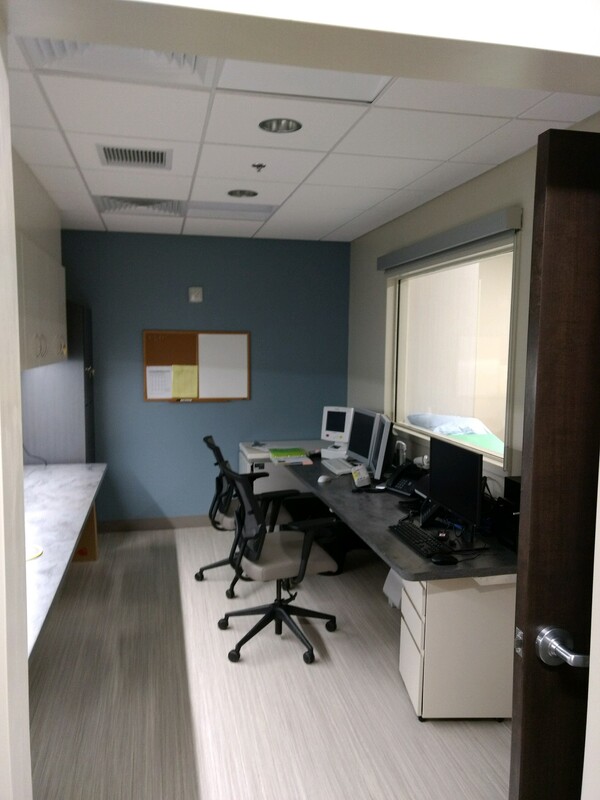 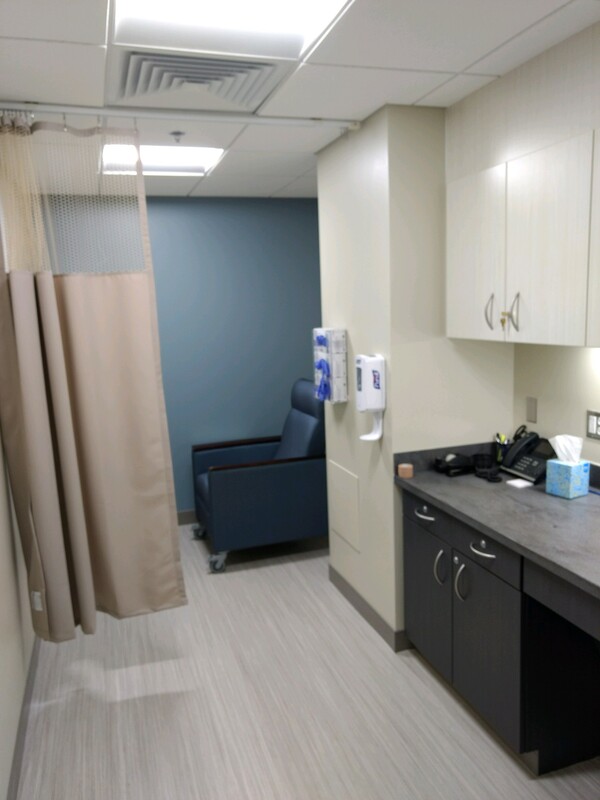 Shelled space will be converted to a clinic with 4 Exam Rooms & Staff work areas. 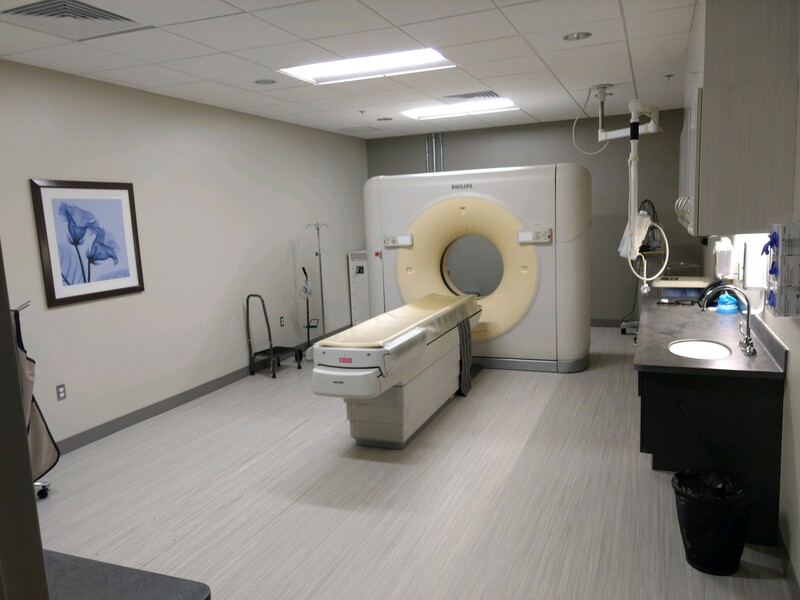 A CT imaging suite will be built in existing shell space to include changing and locker rooms, infusion room, CT imaging and ct control rooms.